Born in Glasgow and brought up in Northamptonshire, Gillian always had a love for radio but it wasn’t until she began studying for a degree in English and Journalism at Winchester University that she realised the radio path was the one she wanted to follow. After discovering the radio studio nestled away in the media building the prospect of getting her hands on a microphone kicked in and previous aspirations of being a Journalist suddenly took a back seat! A couple of radio-based modules later and Gillian had realised her passion for radio. Luckily enough Winchester’s student radio station had just been set up, so there was only one thing for it….TO GET ON THE AIRWAVES!! Co-presenting and producing a show only cemented her love for making radio and lead her to start volunteering at Winchester Hospital Radio where she spent a year assisting on shows and learning as much as physically possible. Now at Bournemouth and as Co- Head of Specialist Programming and Social Media for BIRSt, Gillian is looking forward to being a part of a station that is actually allowing her to turn her love of baking, talking and making a mess in general into a real show (there must be some sort of error…). Although music radio is where her heart lies she is looking forward to experimenting and making all sorts of different programmes. 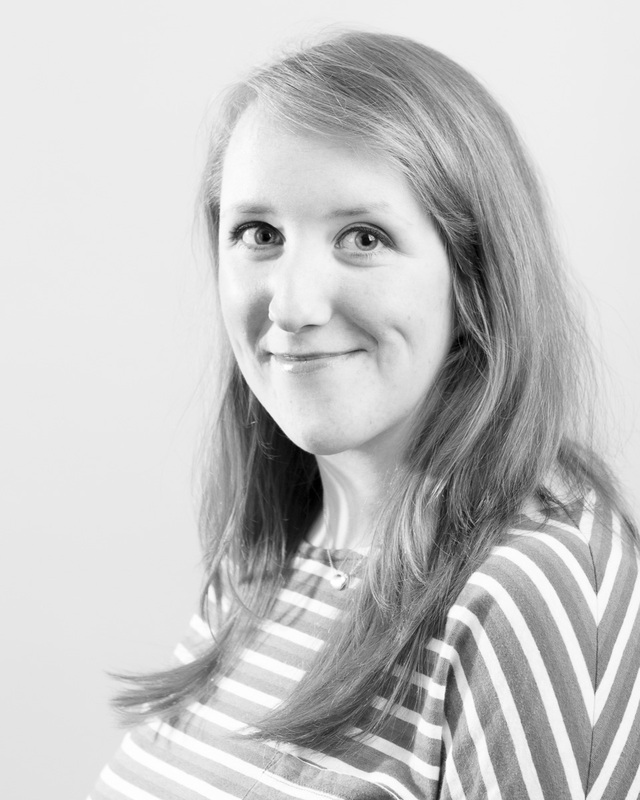 An aspiring presenter/producer who is prone to the odd pun, (bad) joke and embarrassing herself in public, Gillian is also a bit of a horse lover and when she isn’t in the studio you’ll find her charging around on a horse playing polo or improving her baking skills by whipping up a cake in the kitchen.